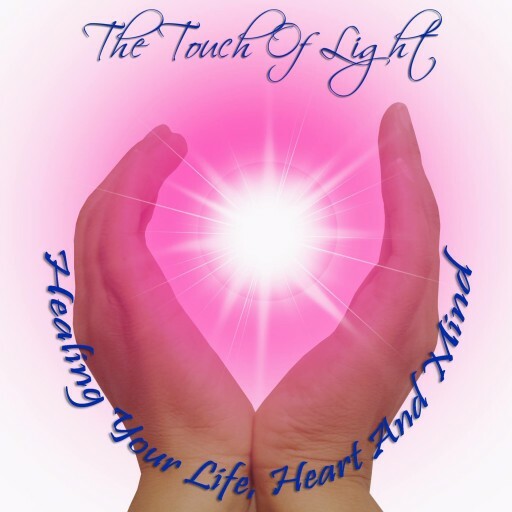 Ranjana & Eddie – Co-Creators of Liberating Touch. Donna Dawson based in Eastleigh, Hampshire. I just met Maria through a friend recommendation, the session I had with her was very powerful and I feel so much stronger. I’m looking forward for my next appointment with her. The Touch of Light Copyright © 2016 Powered by eUKhost Ltd.